Homes for sale in Crescent Ridge, a neighborhood located in Park City, UT, are listed below and updated daily from the Park City MLS. 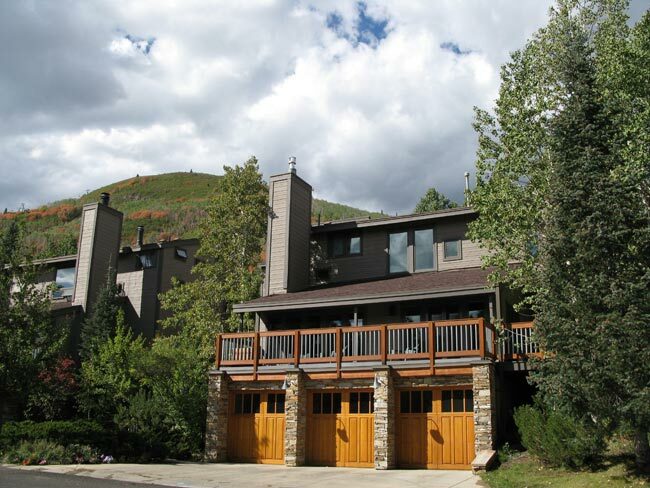 Crescent Ridge Condominiums offer privacy in a secluded, beautiful mountain setting. The complex resides in a quiet, tree-lined area of Park City and offers Two, Two Bedroom+Loft and Three Bedroom condominiums. Crescent Ridge condominiums in Park City, Utah offer easy lift access and are located approximately one half mile from the base of the Park City Mountain Resort with ski access at the south end of the development and a short walk to the nearby Silver Star lift and Silver Star cafe and shops. Crescent Ridge Park City condominiums offer private garage parking and some units offer a private hot tub. For more information on any of these Crescent Ridge real estate listings, simply click the "Request More Information" button when viewing the details of a property. I can provide you with disclosures, past sales history, dates and prices of homes and condos recently sold nearby, and more. And, for your convenience, register for a free account to automatically receive email listing alerts whenever new homes or condos for sale in Crescent Ridge hit the market that match your specific search criteria.